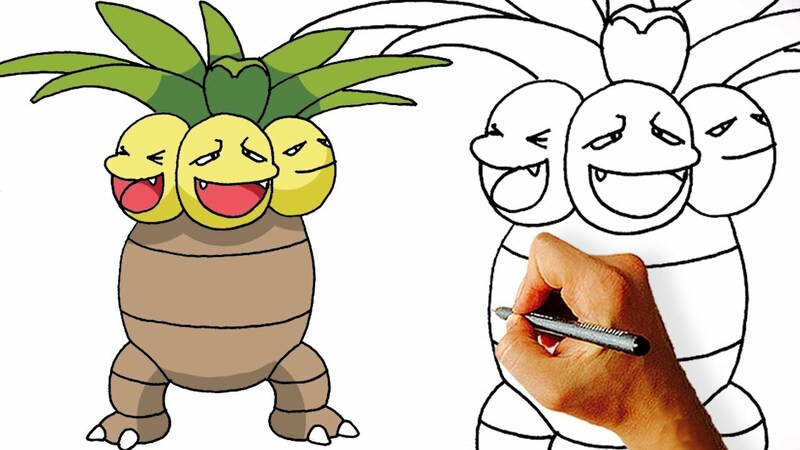 You Like The Pokemons? 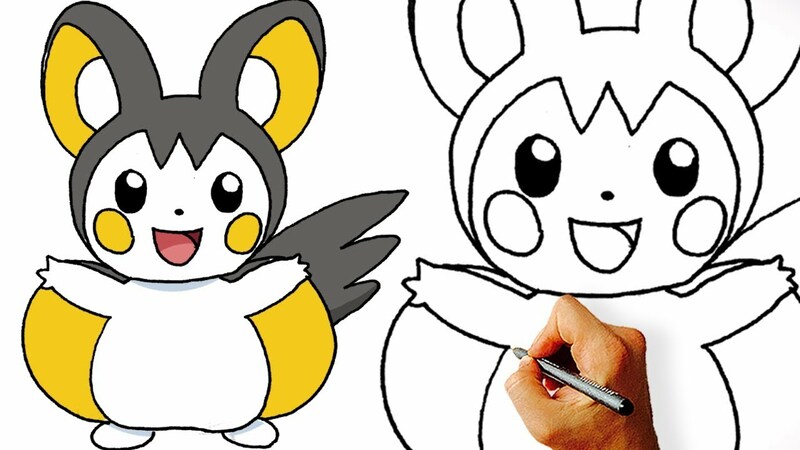 You want to learn how to draw a Pokemon? 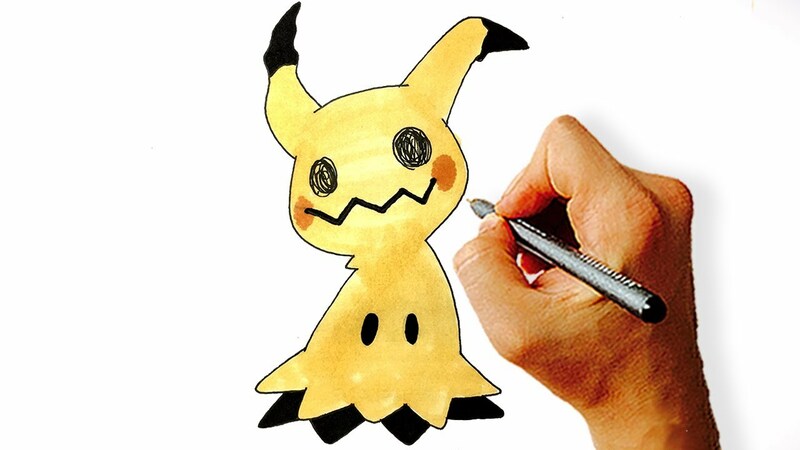 Today you can learn how to draw Uxie Legedary Pokemon Step by Step.